For those of you closely following along on my Instagram, I’m sure you have noticed that I have made several vailed mentions of a big project, soon to be announced. Well, the time has finally come for me to reveal the exciting news! 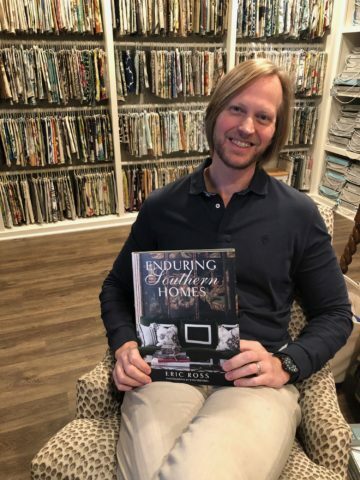 After more than 20 years of designing beautiful homes across the South, I am releasing my first book! And the name is so perfect: Enduring Southern Homes. 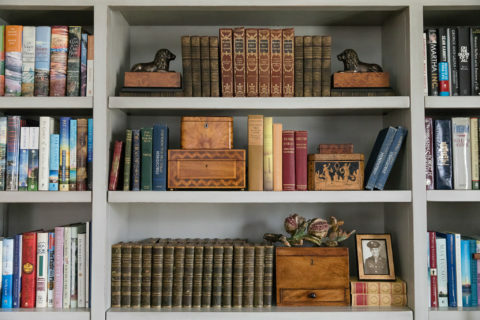 The book features the timeless heritage and modern, gracious living for which the South is known. I am so honored that Gibbs Smith Publishers chose to partner with me in showcasing all that I love about the South. The book will be 208-pages, absolutely chock-full of lush designs, antique furniture, and beautifully tailored bedding and window treatments… you guys know how I love a window treatment. Between the beautiful imagery and the decorating tips that are strung throughout the book, there is a lot to be enjoyed. 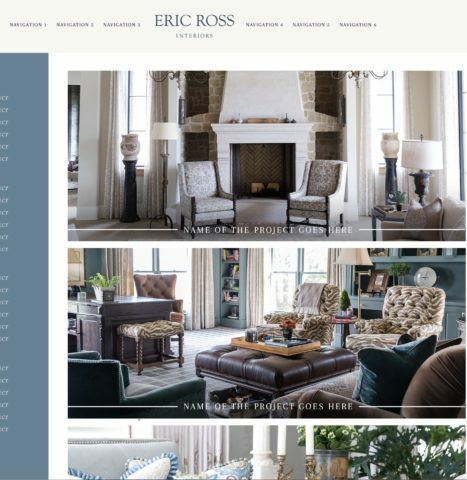 2019 is the perfect time to launch the book, as it is in conjunction with Eric Ross Interiors’ 10th anniversary. 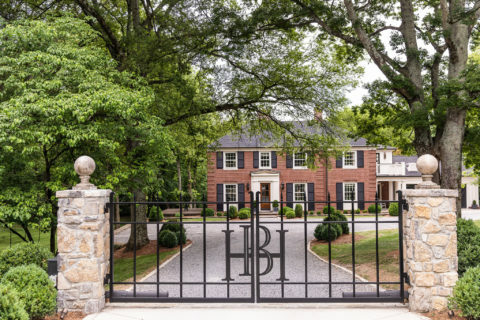 We feel this calls for celebration and have several events in the works for 2019, kicking-off with an open house & champagne toasts at our new home and studio, Boxwood Hill, during which we will be selling and signing pre-released copies of the book! What else for 2019? Well, we are currently completing a revamp of our website, which will feature a mini-series on the renovation of Boxwood Hill. The website will be more visually dynamic and easier to use, with a robust portfolio and video experience. The website will also allow you to buy an inscribed copy of Enduring Southern Homes. And, you can’t have a book release without a book tour. We are finalizing several stops all across the South, to both trade and retail showrooms. 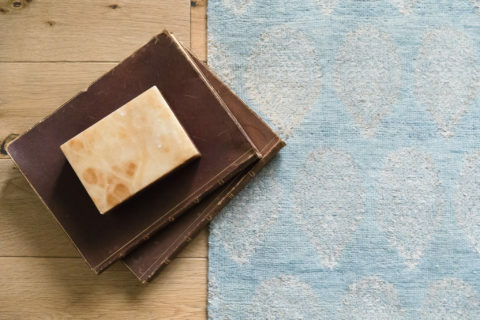 I am incredibly excited to meet the many of you that are messaging me from all over to discuss today’s need for traditional design and decoration. Come see me in a city near you! Thank you so much to all, for following along on my journey and reaching out through Instagram and Facebook. I am so grateful for my clients and for your incredible support, as being able to share these beautiful new projects and moments with you makes it all the more rewarding.